Speak your shoppers’ language! This extension can detect customer location (GeoIP) and make automatic redirect to an appropriate store view (languague) and currency. Detect customer IP-location and suggest/force a storeview switch. “Store and Currency Switcher” extension can determine the client location by IP and suggest right language and currency, or perform GeoIP redirect automatically. 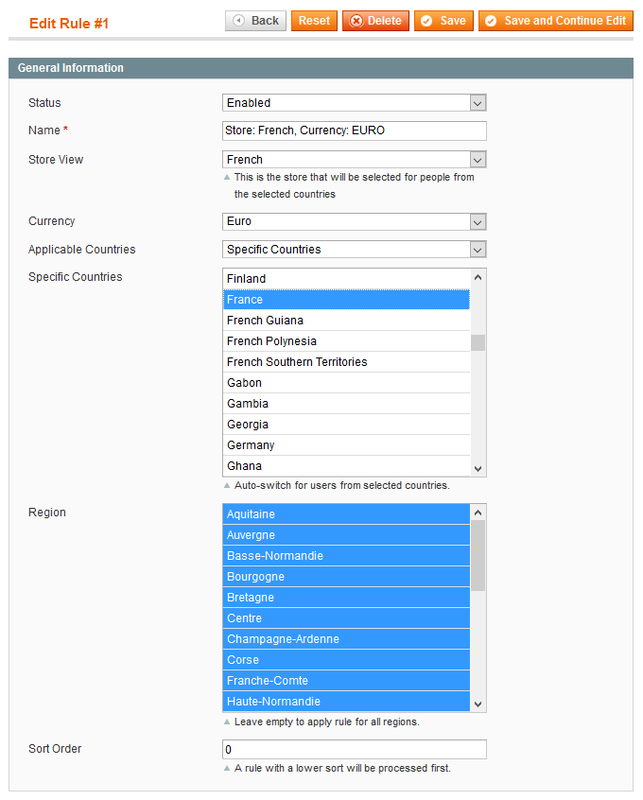 If you sell to many countries, and your store has multiple languages, then you definitely need this extension. Why? Many customers leave your site because by default your store is not offered in visitor's first language. Some people also can't find where is the language switcher. Go to Google Analytics, and check how many people are coming to your site from other countries (Google Analytics > Audience > Geo > Location). Then check how many people are coming to your website for which your primary language is not their primary language (Google Analytics > Audience > Geo > Language). I bet that the Bounce Rate of such users is much higher than the Bounce Rate of users, who come to your site from your main country. Investing in “Store and Currency Switcher” extension will definitely pay off. 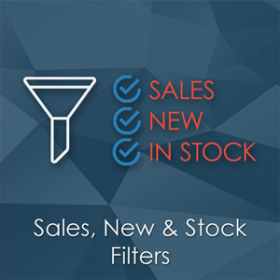 User-friendly interface is one of the keys to an effective online store. 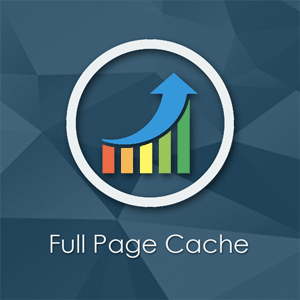 Your visitors want to see your site in their first langauge, or at least in the langague they can speak; as well as see the prices they are using. If you are selling online and your website is not multi-lingual, then we recommend you to consider implementing language switch, as it will improve your Google SERP in the countries, for which you optimize content of your website. 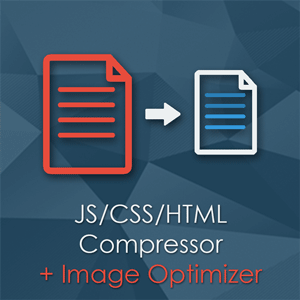 The client can be switched automatically, or the extension can offer him/her to switch. The extension has a test mode, which can help you to configure the module properly. The redirect action is performed by native 'directory' module, thus the behavior will be just the same as if you switch store view manually on a product page. 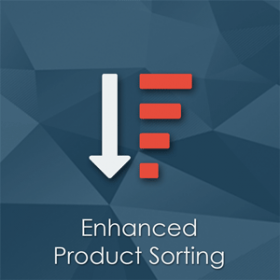 All use-cases below can be resolved by Store and Currency Auto Switcher Magento extension. Marc Peterson is a store owner. He sells mainly to the United States, but he also has a lot of orders from Canada. Laura is visiting Marc's website from Canada. She speaks English, but the main currency in Canada is Canadian dollar. 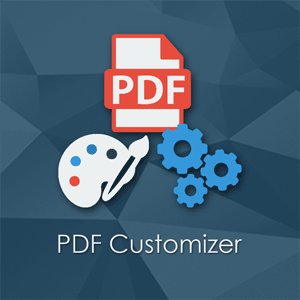 You can configure the module so that Laura will see Marc's website in English, but the currency will be automatically changed to Canadian dollar. users from Denmark, Hungary, Denmark, Poland, Romania, Croatia, Czech Republic and Sweden will see prices in their local currency (these countries are not in the Eurozone), but language will remain English. The extension also allows you to configure a redirect not just for a country, but also for its regions. 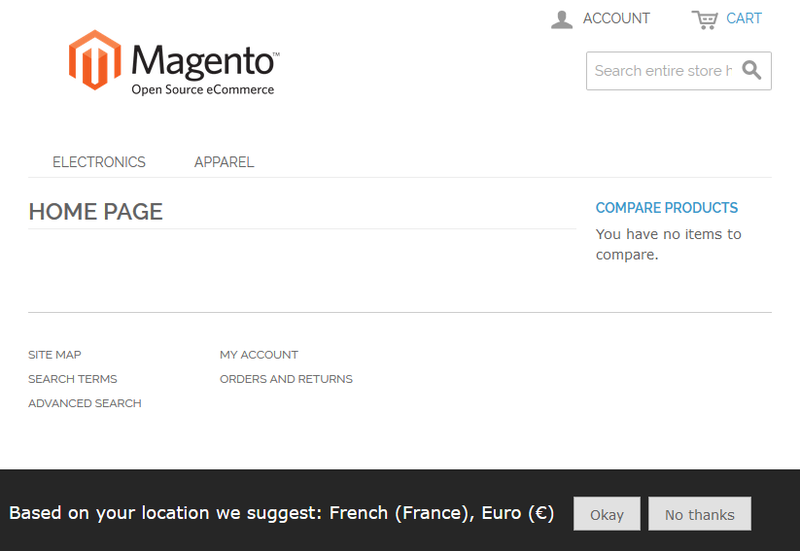 For example, if you sell in Belgium, where both French and Dutch languages are used, then you can configure to redirect the user into French store view if he is visiting from the region of Wallonia, and redirect to the Dutch store view if he is visiting from Flanders. 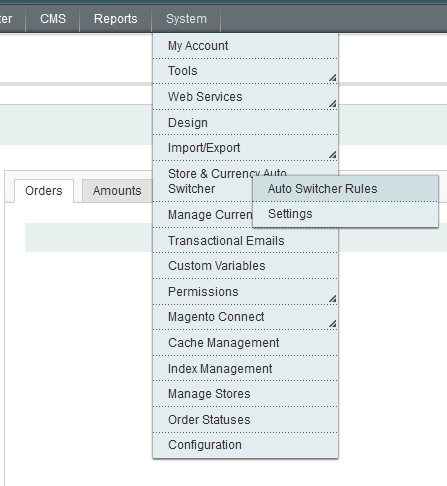 Store and Currency Auto Switcher extension has an option that allows emulating visiting page from the specified IP (see Test Mode section). It is very important to clear cookie "po_scas_decline" when you test the extension on your website. This cookie is set by our extension automatically after the performed redirect. This cookie lifetime is 1 hour. It is used by the extension so that a visitor could change storeview or currency manually if needed. 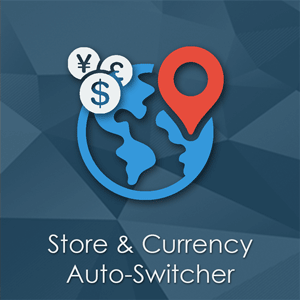 Store and Currency Auto Switcher extension uses 2 free MaxMind databases - GeoIP.dat and GeoLiteCity.dat. Here you can check how accurate are free databases for your country. The databases are already added to the extension package, so that you don't have to worry about this step. recomended if you have multi currency and store. The extension works exactly as described. 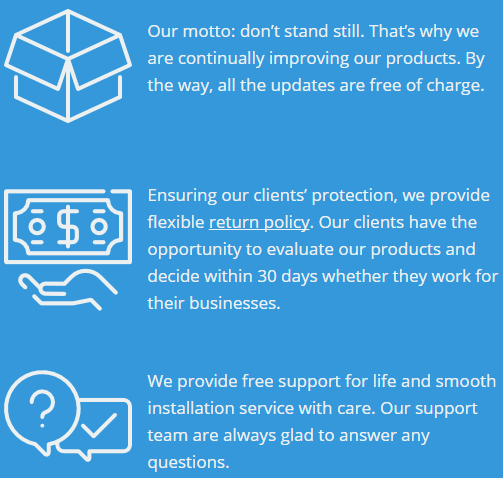 Highly friendly and professional support. 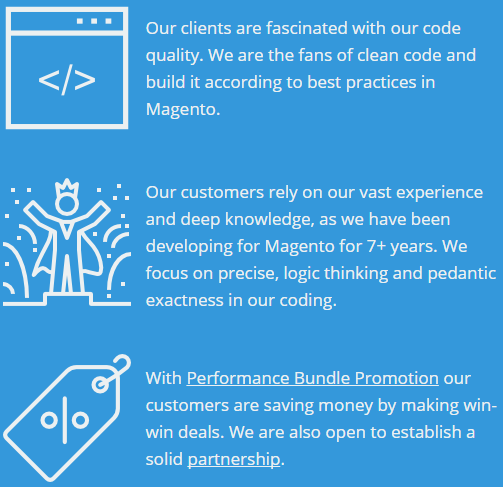 Go to Magento® Backend, Flush Store Cache (System > Cache Management> 'Flush Magento Cache' button), Logout and Login again. Is it compatible with my checkout extension? I want to integrate your extension into my onestep checkout extension. 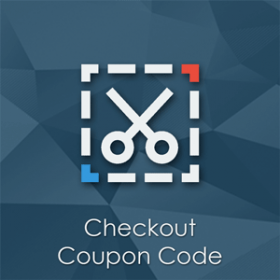 We haven't tested our extension with dozens of checkout extensions. 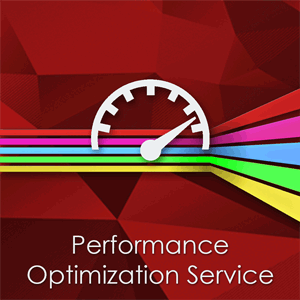 We offer integration service for $99. 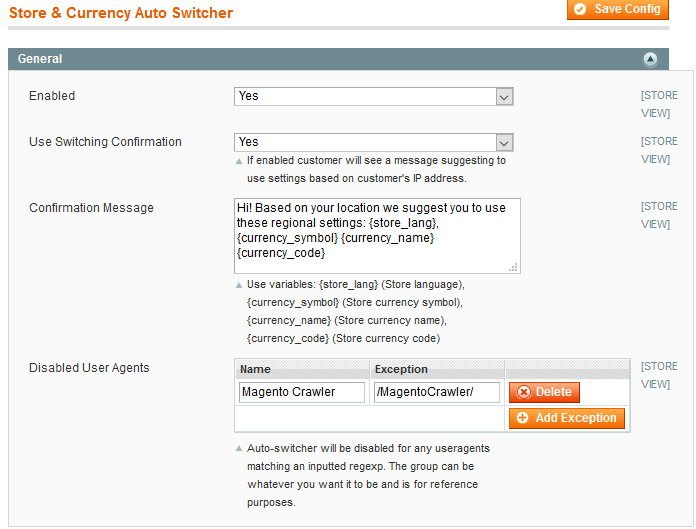 Store and Currency Auto Switcher extension uses 2 free MaxMind databases GeoIP.dat и GeoLiteCity.dat. These free databases works perfectly for most countries. They are already added to extension, so you don't need to download them to install the extension. Extension does not detect my location correctly. What do I do? Store and Currency Auto Switcher extension uses 2 free MaxMind databases GeoIP.dat и GeoLiteCity.dat. Here you can check how accurate are free databases for your country - https://www.maxmind.com/en/geoip2-city-database-accuracy. Also, these databases can be outdated. 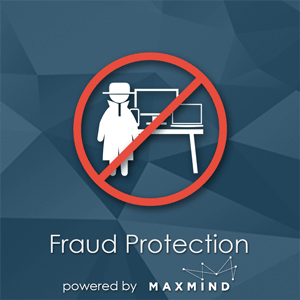 Paid MaxMind database is considered as a complete database. To download recent free or paid databases you need to go to http://dev.maxmind.com/geoip/legacy/geolite/. Then you need to put all downloaded database files into lib/MaxMind/GeoIP/country_file/ folder. Is this extension compatible with SUPEE-6788 security patch?